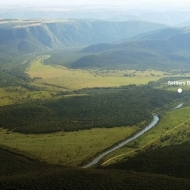 Kariega Game Reserve is a family-owned and operated private game reserve stretching across 10,000 hectares of different eco-systems (riverine forest, valley bushveld, savannah grassland, fynbos and acacia woodlands). 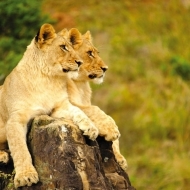 It is malaria-free and home to 25 species of game including the big 5 (lion, elephant, rhino, leopard and buffalo). Two beautiful rivers make this park completely unique. 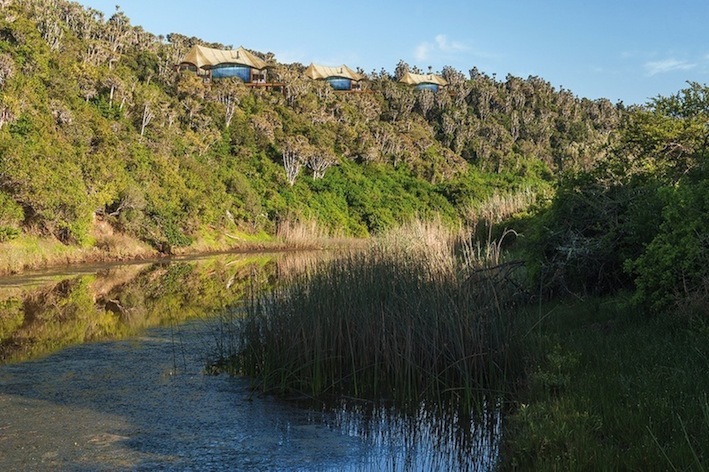 Guests can complement their safari experience with a boat cruise down the Kariega River sighting abundant river birdlife, or take a kayak onto the river for a quiet paddle. 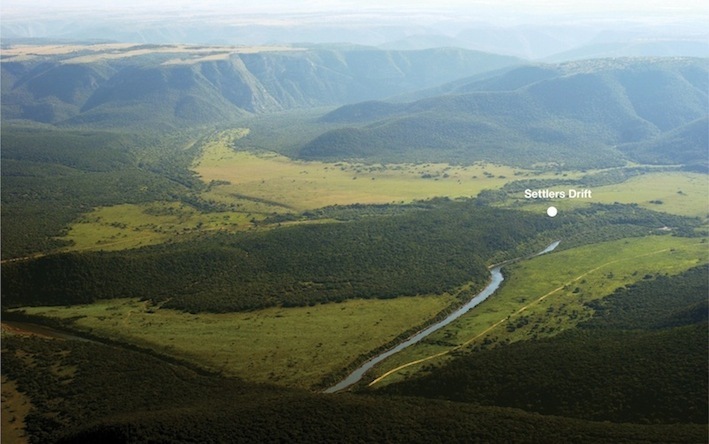 Settlers Drift is the newest and most luxurious accommodation in the Kariega game reserve. 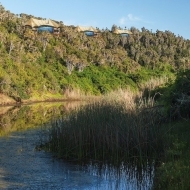 The spacious tented suites are located in a remote and untouched part of the Kariega wilderness. Each suite has an own viewing deck with stunning views over the river and valley and features a wood burning stove and an en-suite bathroom with indoor and outdoor shower and freestanding bath. The lodge has a pool, spacious decks and offers spa treatments. 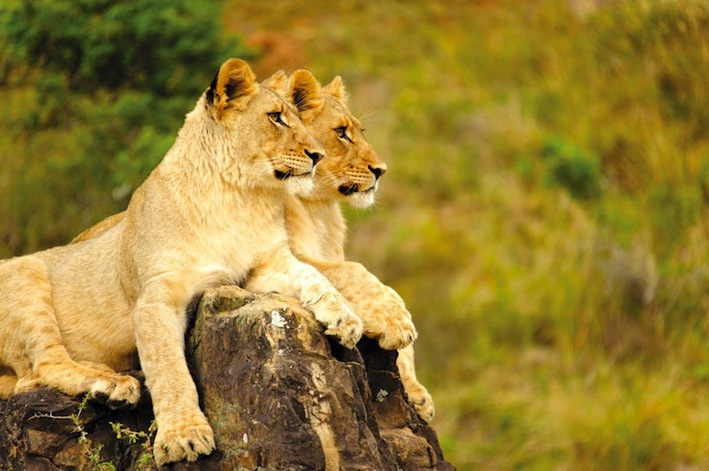 The ultimate luxury safari experience!